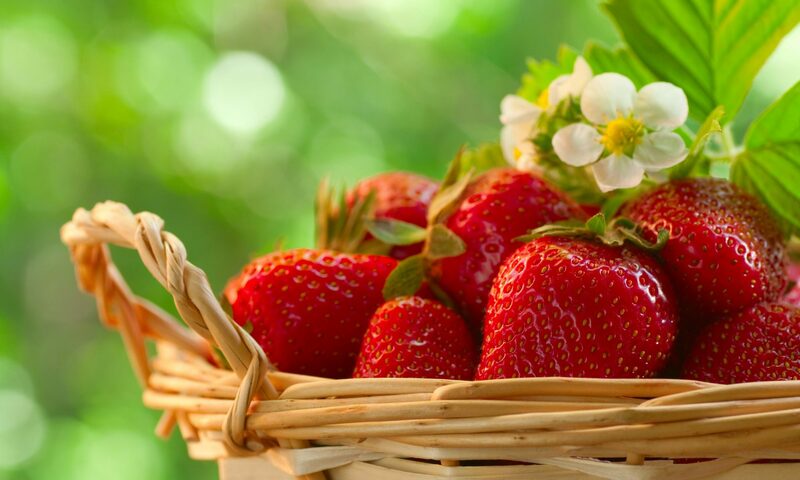 Visit us to discover the most incredible tasting gourmet strawberries grown in Australia. Enjoy the fun and satisfaction of picking your own strawberries to take home or let us pick them for you and take home one of our farm packs from our farmgate. Discover a Delicious menu of Decadent Desserts made with our beautiful strawberries. You must try our signature Strawberry Springs Crepes – crepes topped with luscious strawberry springs strawberries, our own Strawberry Essence Syrup and cream or ice cream. Decide between chocolate, milk chocolate or white chocolate dipped in Extra Extra Large Succulent juicy Strawberry Springs strawberries. Too hard to decide? Then treat yourself and go all three. The best Strawberry Smoothies made with farm fresh strawberries: and Strawberry milkshakes made with our own Strawberry Essence Syrup. We look forward to welcoming you soon and and sharing with you a gimpse into our strawberry farming business! Strawberry Springs where we put pride and passion into every Strawberry!